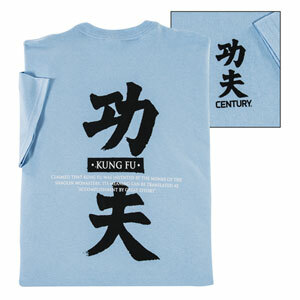 Kung fu definition tee is made of 100 percent cotton, machine washable, screen-printed T-shirt. Features kanji and definition of discipline on the back. Represent your discipline.